Grab your motorcycle! 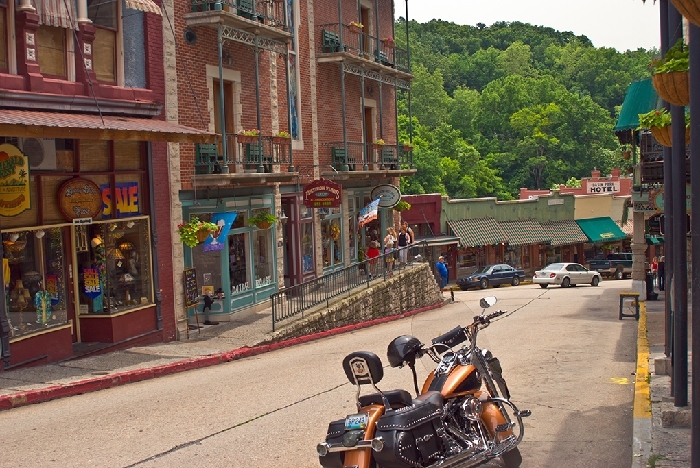 It’s time to hit the road in the beautiful Ozark Mountains. From the moment your motorcycle tour begins, you’ll be in awe of the natural beauty of this region. 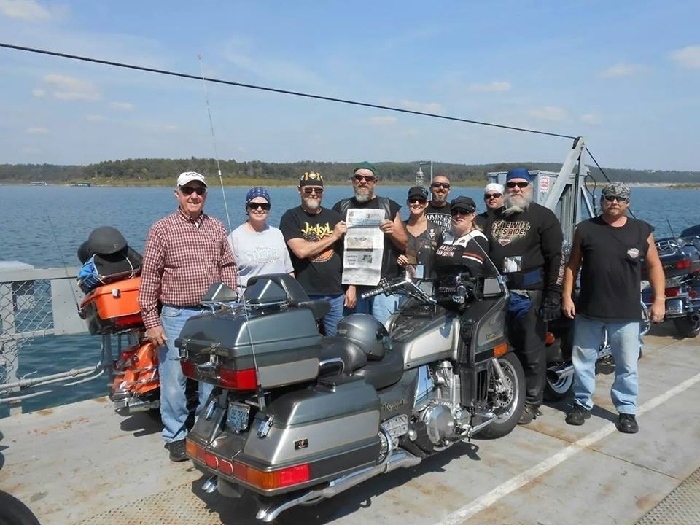 These exhilarating tours will take you through miles upon miles of the best highways and scenery Missouri and Arkansas have to offer. 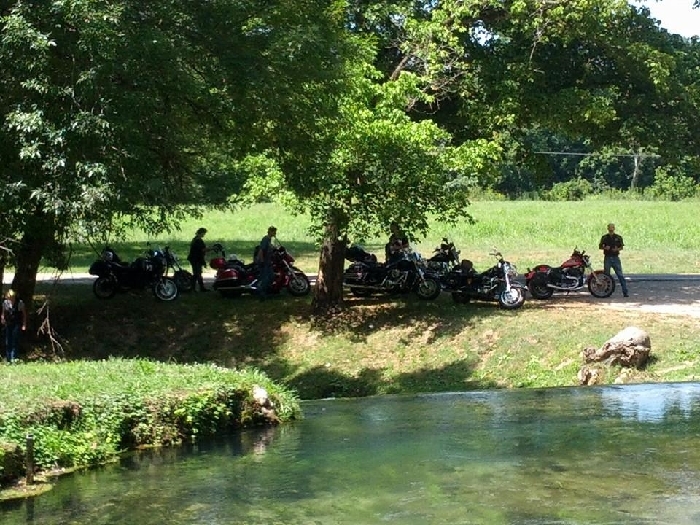 Motorcycles are not available for rent; guests must provide their own. Motorcycles are not available for rent - must bring your own. Participants must be motorcycle qualified and provide valid proof. Guests must have insurance and show proof. All participants must sign a liability release, valid for 1 year, before taking off on a tour. 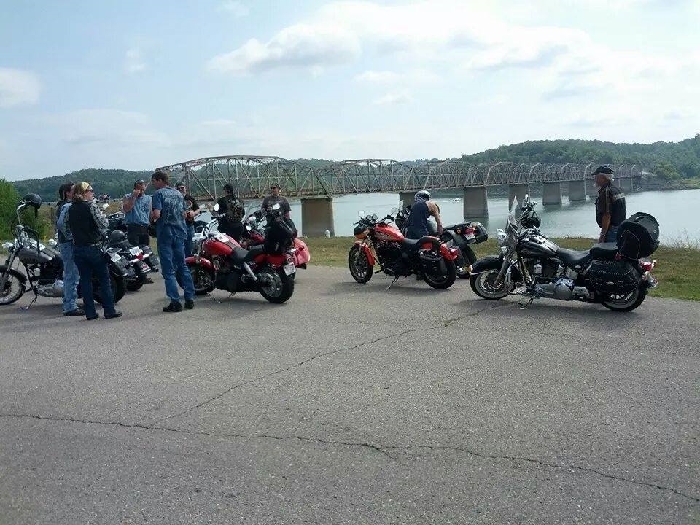 SWMOtorcycle Tours is the place to find the best roads, routes, rides, and trips in Southwest Missouri and Northwest Arkansas. There are hundreds of miles of roads in Missouri and Arkansas, but not all roads are created equal. There are roads and then there are motorcycle roads. 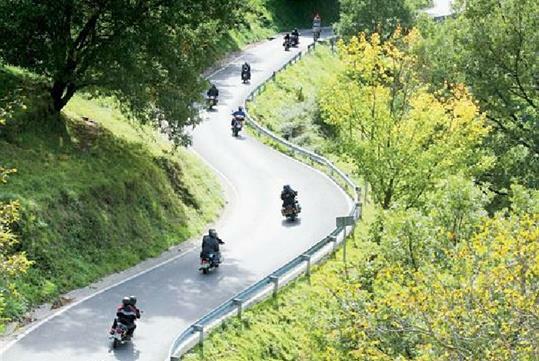 Planning unforgettable motorcycle trips starts with finding the best motorcycle roads and routes because as all motorcycle riders know - great roads lead to great rides! We do not rent motorcycles, you provide your own bike! Before we start any tour, a few things need to be addressed. You must be motorcycle qualified and show proof. You must have insurance and show proof. You must sign a liability release form before you can ride. It is good for 1 year. No. All participants must provide their own motorcycles. Yes. 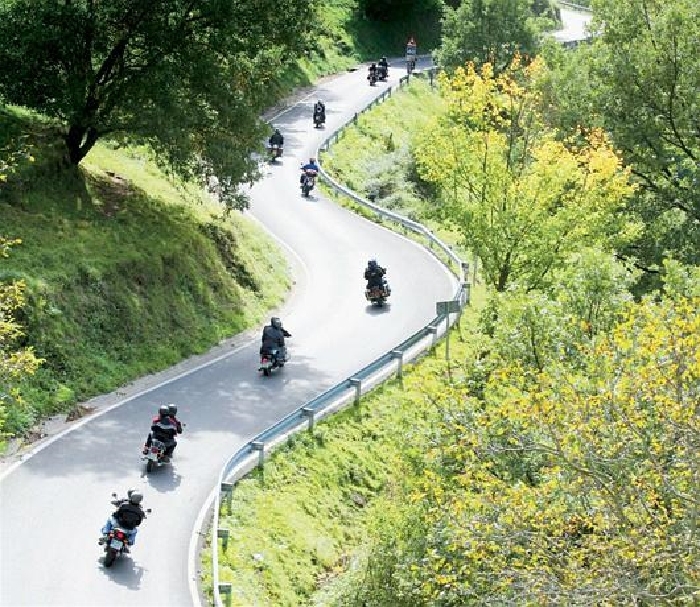 All participants must be motorcycle qualified and present proof upon arrival. Will I need motorcycle insurance? Yes. Participants must be insured and present proof upon arrival. Are all tours the same? No. Each tour is a different length and includes a specific route through Missouri and/or Arkansas. Yes. Guests must sign a liability release prior to embarking on their tour. Liability releases are valid up to 1 year.